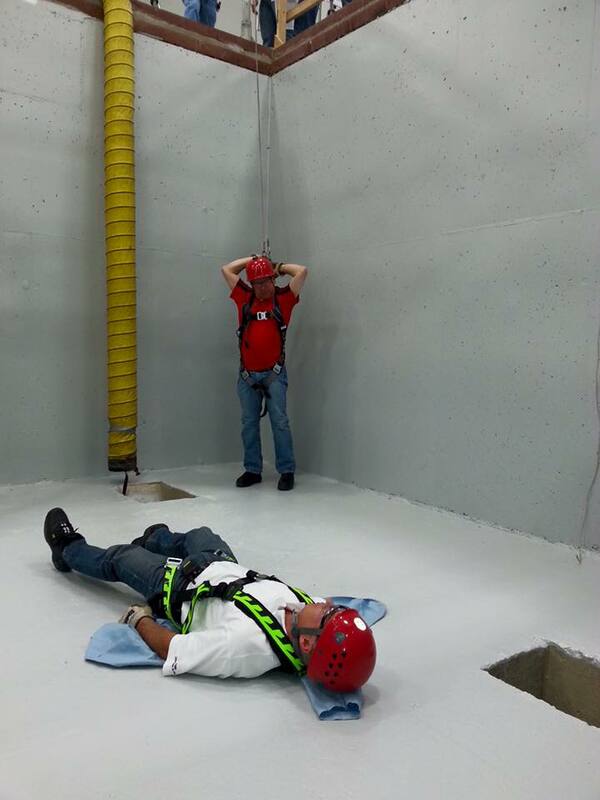 HazMatOhio, LLC also offers hazardous materials and confined space stand-by rescue. These services are provided on site. We offer 24 hour coverage, as needed, and provide multiple team members to ensure adequate coverage of the hazards within your facility. 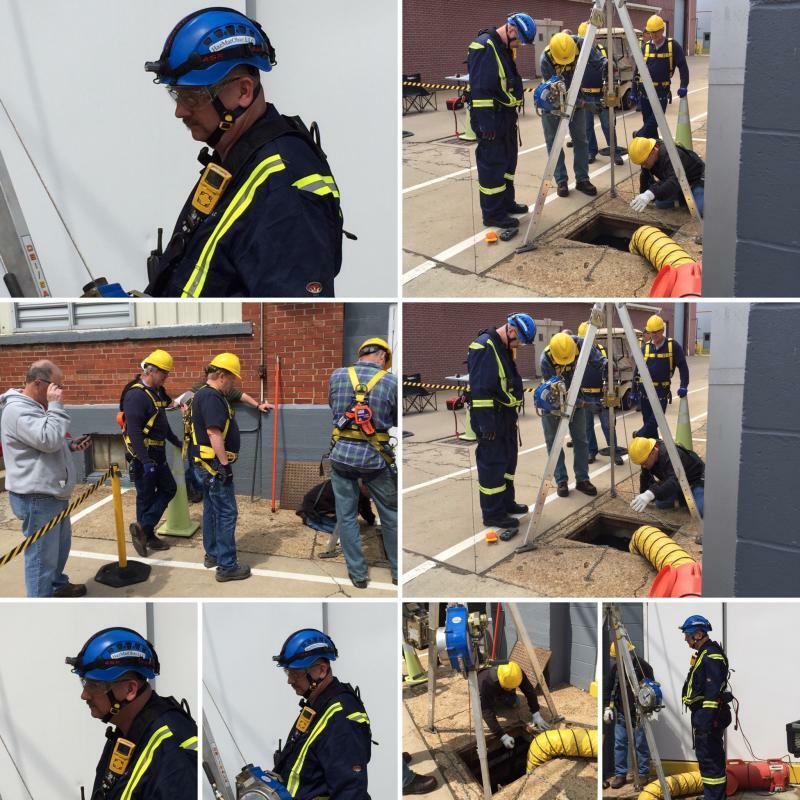 Rescue team members are highly trained firefighters with certifications in rope rescue, confined space rescue, HazMat, and EMS. Not only do these rescuers have high levels of training, but they also have a tremendous amount of actual experience with rescue﻿.